Apache Stronghold (7g Milan-First Battle, by Un Desperado) showed great resilience to bring another top-grade success for Milan on a star-studded card at Leopardstown on Sunday when capturing the G1 Flogas Novice Chase. Paul Carberry took the lead aboard the seven-year-old after the final fence and battled brilliantly to see off favourite Valseur Lido by half a length. Connections believe Apache Stronghold can rise to the very top and trainer Noel Meade admitted he had been disappointed by the horse’s second place in G1 company over Christmas at Leopardstown. “When he ran at Christmas everybody was telling me he ran a great race but there was nobody more disappointed than me as I had great belief in him. 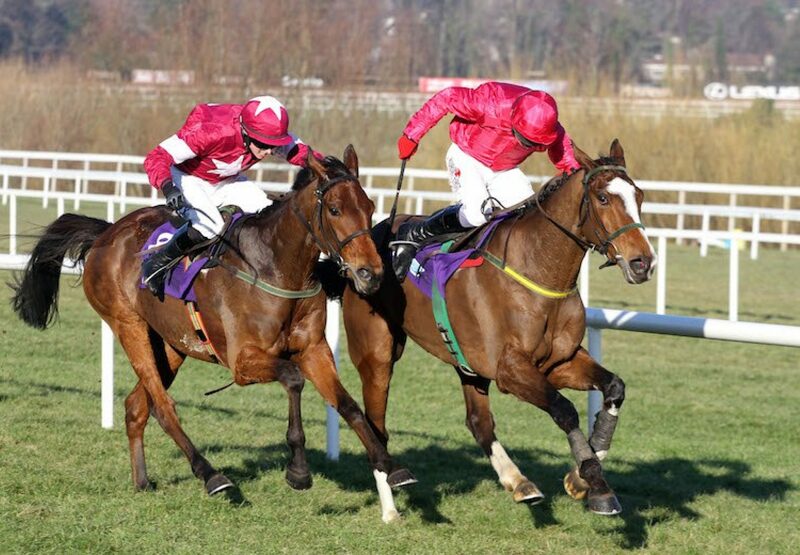 I don't know whether the other horse (Don Poli) is better or he just didn't get the trip but Paul was absolutely devastated too,” Meade told irishracing.com "He did what we thought he could do today and it was a good race with no hiding places. 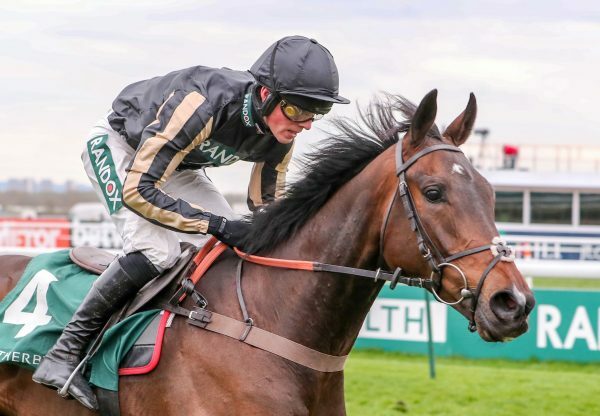 He'll go for the G1 JLT Novices’ Chase at Cheltenham and will go straight there - whatever he faces there, he'll face and whatever happens, happens. "When he got beaten by Don Poli it looked like he didn't get three miles but we might try it again in time.” There were many plaudits for Carberry’s well-timed ride and the veteran jockey added: “He wasn’t flying his fences down the back straight so I just had to wait for him to come round. But once he got the gap he flew and winged the last. He kept his head down all the way to the line. “This horse has always been our big hope. 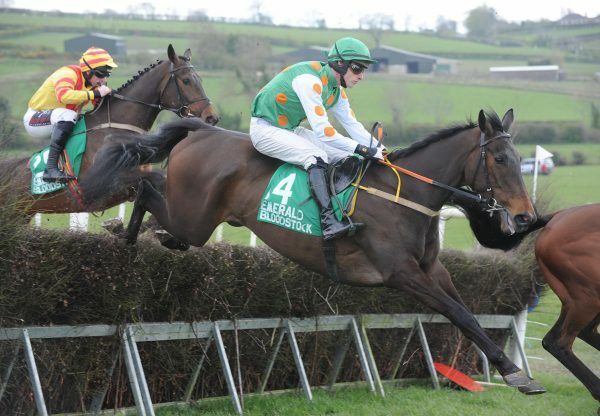 When he won in Navan a couple of years ago I thought he was the horse that could keep me going for a Gold Cup some day. He’s proving me right so he’s worth going on for. 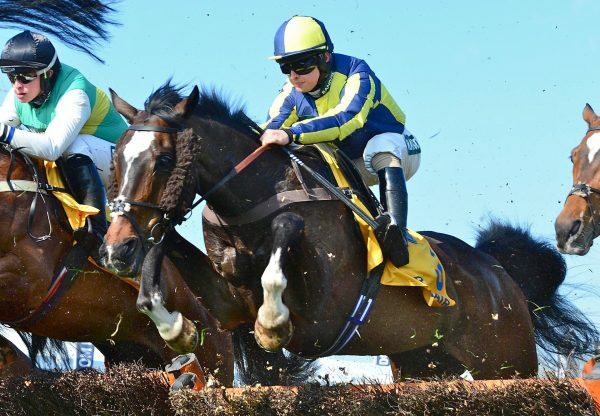 I’m 41 tomorrow, but you wouldn’t know it!” Apache Stronghold, who was bred by James Robinson, initiated a double for Milan on the big-day at Leopardstown with Sort It Out (6g Milan-Snowbelle, by Flemensfirth) running away with the valuable handicap hurdle under A P McCoy. 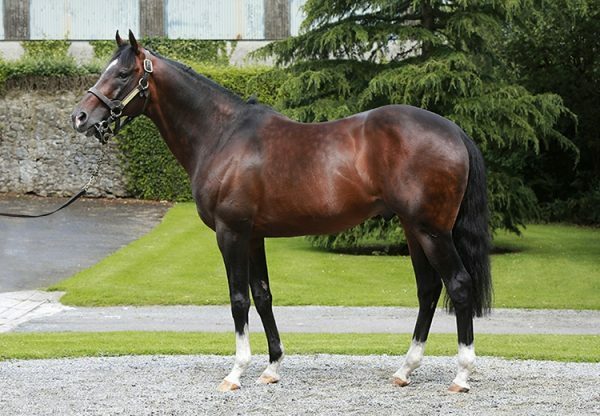 Milan is standing for €6,500 in 2015 at Grange Stud.